But after long using, many times I lose the internet and my browser keep loading for up to 3-4 minutes (not working but not disconnected and keep loading) and sometimes I must reboot fedora. After any Kernel update I must force reinstall the driver using the Terminal. 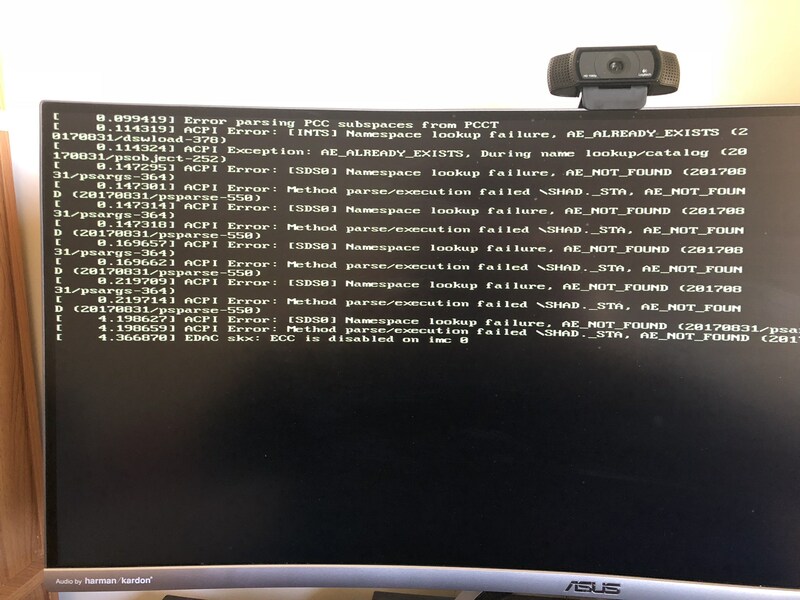 Other question about something I see it when Fedora boot up and I don't know if it's normal or big problem need to be fixed? Have you had a look at https://wireless.wiki.kernel.org/en/u... ? Have you installed the broadcom-wl package?